Published January 6, 2016 at 1337 × 891 in Day For Night At Daytona. Daytona 24 Hour Race, Daytona, FL, 1966. 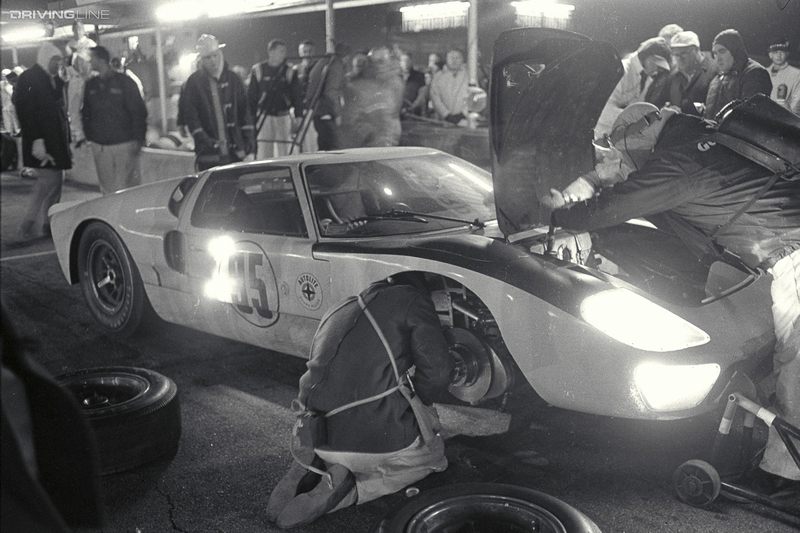 Walt Hansgen/Mark Donohue Ford Mark II makes a pit stop.